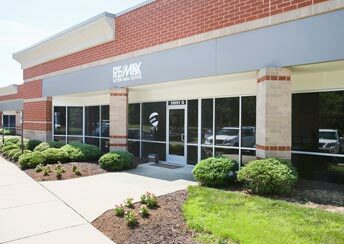 RE/MAX is open 9-5 p.m. M-F. For after hours inquiries call or email Broker, Gary Duda @ 804-521-5601 or garyduda@remax.net. Gary returns phone calls 7 days a week. Our Sales Associates work 7 days a week and we’ll be happy to quickly meet your Real Estate needs. Thank you for contacting RE/MAX Action Real Estate where our success is measured by your satisfaction!